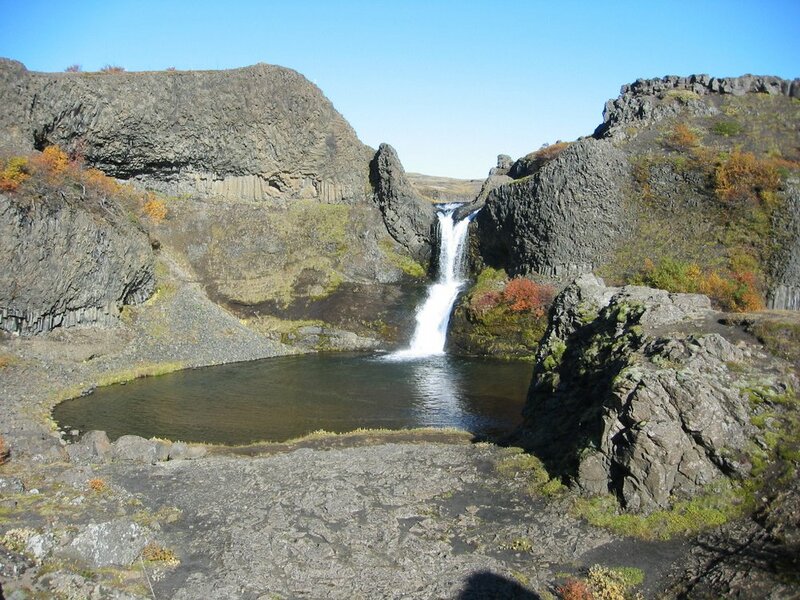 In the days of the Old Commonwealth, the valley of the river Þjórsá was grassy and flourishing, but in 1104 the valley was laid waste by a layer of tephra from an eruption of Mt. Hekla. Sites of many buildings have been unearthed in Þjórsárdalur, and the best preserved and most remarkable is the farmhouse at Stöng, excavated in 1939. 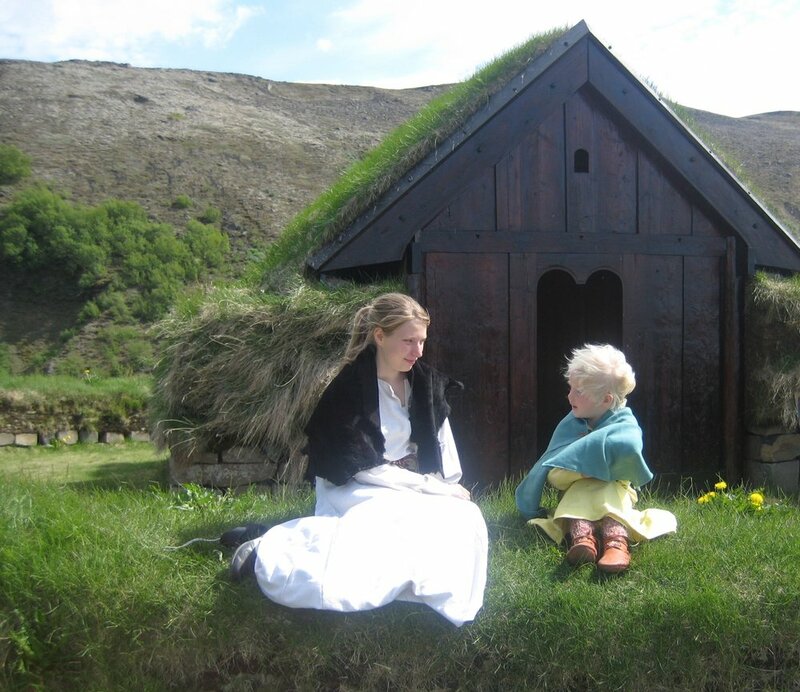 Based upon the Stöng farmhouse, a replica Saga-Age Farmhouse was built in 1974 to mark the 1100th anniversary of the settlement of Iceland. The replica farmhouse stands at the mouth of the valley, together with a replica of an early church. 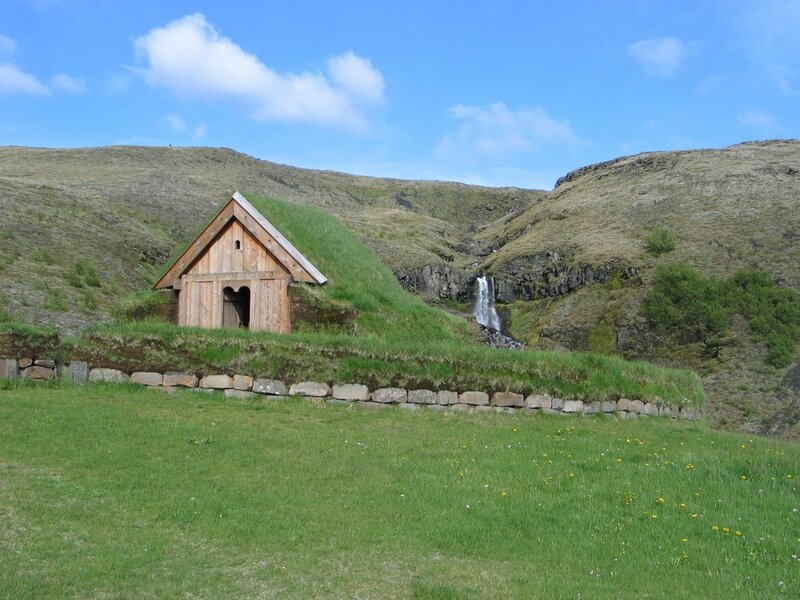 The Þjórsá Visitor Centre (Þjórsárstofa) in Árnes provide information on the nature and history of the Þjórsá river valley; with it´s diverse and beautiful nature (lava, waterfalls, vegetation) and a colourful history, through an exhibition and multimedia presentation. The farmstead site at Stöng is accessible in the summer.